Whether it’s Robin Wiszowaty, Mindy Budgor more recently, or whoever the hell pays to go to ‘Maasai warrior camp’, it’s starting to feel like the Maasai are the flavour of the times for mal-educated Westerners seeking to live out their colonial fantasies. 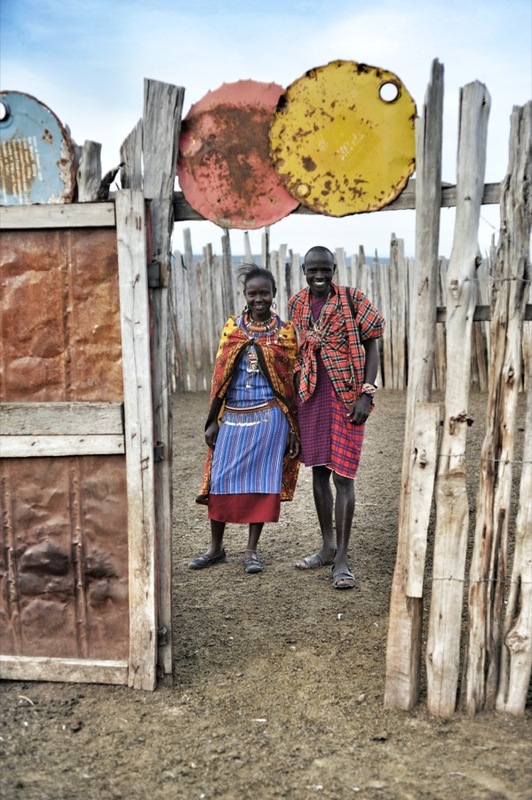 Anton Crone went to find out what an honest account of Maasai life might actually look like. Some tourists lament the tide of modernity in East Africa. They want to see cultures that are ancient, uncompromisingly “traditional.” They want Blixen, Hemingway, Peter Beard at worst; askari delivering gin and tonics, ice crackling in glasses. It’s a fantasy so successfully recreated that tourists seldom acknowledge the speed with which a plane gets them to the African wild or wonder at the miracle of ice in their drinks on the equator. 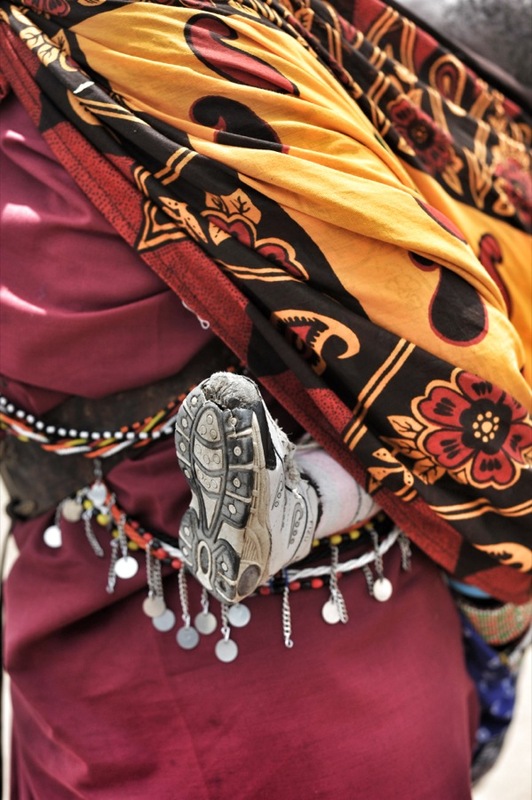 But show a tourist a Maasai in trousers and – oh, my. On returning from the Maasai Mara and the Lloita plains in Kenya, a few disappointed tourists who had been there asked me if I had found the Maasai. Well, they’re everywhere, I said. “No,” one of them explained, “we mean the real Maasai.” They must have meant the Maasai as seen on TV. They complained that the red tartan blankets (shukas) they had bought as souvenirs were made in China and that some Maasai wore trousers and sneakers. The ancient ways of African tribes are disappearing, but Westerners getting all misty-eyed about it is hypocritical. If they were to adopt the tribal ways of their ancestors, the streets of New York would become a runway for lice-infested animal skins. English people would be Morris dancing their way to work and staring down the heaving cleavage of wenches in trumped-up bodices as they serve mead and sheep heads for corporate lunches. Western traditions have become sideshows to real life. Look at Christmas and Easter which are now just shopping sprees and boons for chocolate makers with egg moulds. Westerners probably seek out other cultural experiences because they don’t value or understand their own. They don tribal outfits, take part in ceremonial dances that have no significance to them, and sometimes pay for the experience of acting out their tribal fantasy. It becomes a pantomime. Perhaps they could do better to help ancient cultures find a place in the modern world and thereby make it a richer place. 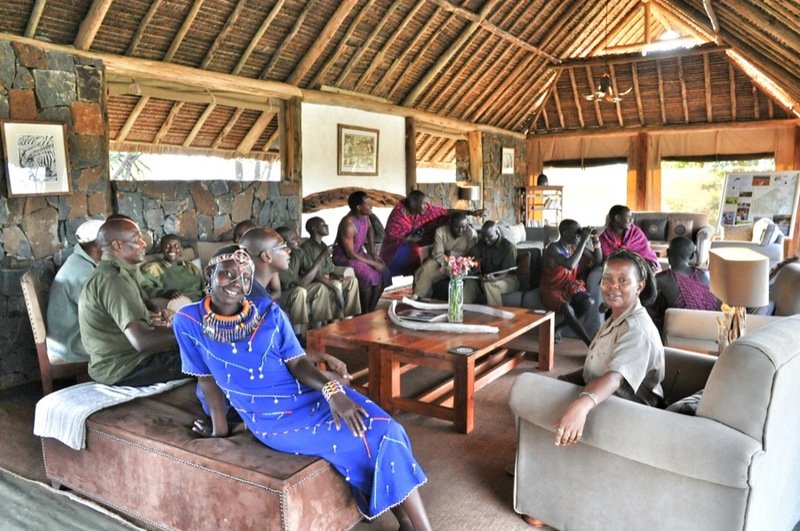 On a trip to Mara Naboisho, bordering the Maasai Mara, I was taken with the way this conservancy nurtures Maasai culture. 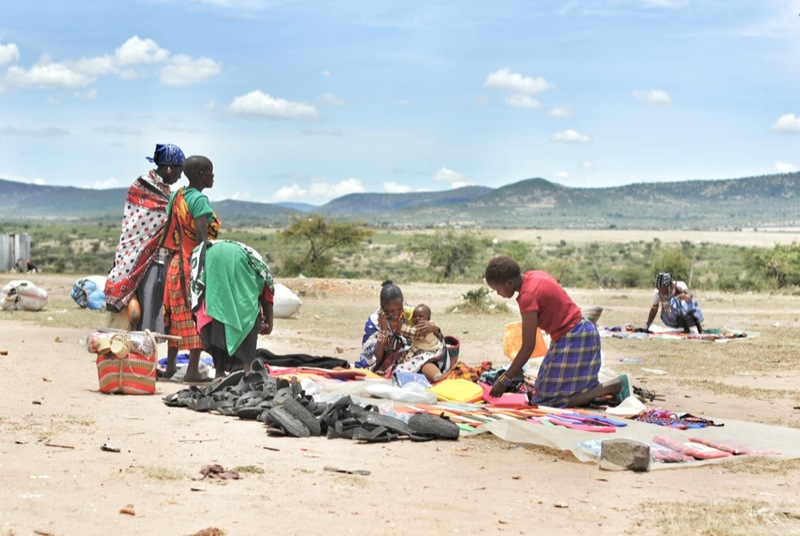 The land still belongs to the local Maasai; the tourist camps situated here pay them rent, and the Maasai graze their livestock on the conservancy, among the wild beasts, like they always have. 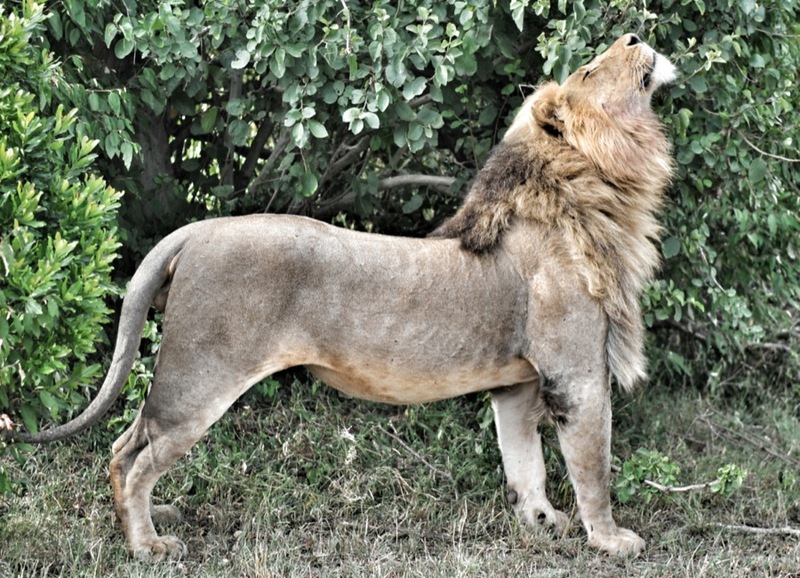 They cannot do this in the Maasai Mara, as they were moved off the land when it became a national reserve. 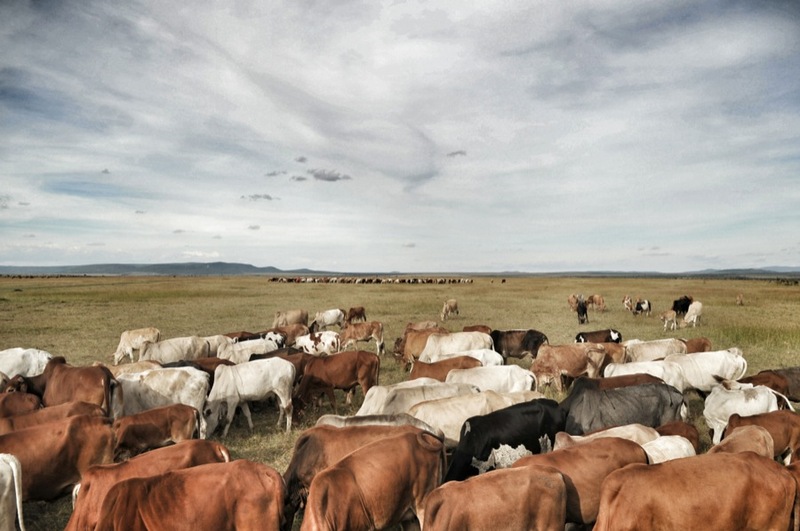 Grazing of livestock benefits the ecology by keeping the grass short and thereby attracting vast herds of gnu and zebra, which are not adept at eating tall grass. This in turn attracts predators to wow the tourists. The practice in the Maasai Mara, on the other hand, is to burn the grass. Besides paying rent, the camps also support a clinic and a school, giving kids a better chance to choose what life they want to lead. Another thing they support is a remarkable institution called the Koiyaki Guiding School. 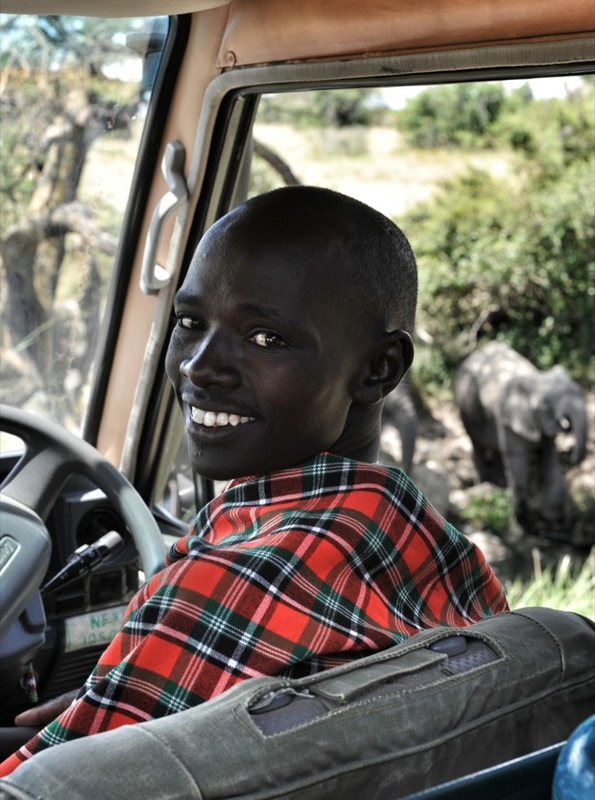 Koiyaki is a safari guide school exclusively for Maasai. 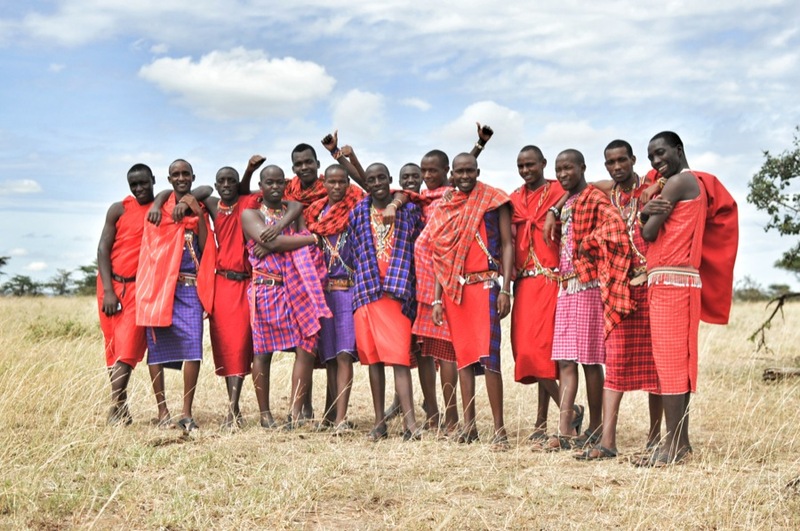 It was established by Ron and Pauline Beaton in 2005 after the realisation that less than 20% of the people employed in the Maasai Mara were actually Maasai. The courses include ecology, wildlife tracking, herbalism, tourist cultures, vehicle maintenance, conservancy management, and guest relations. Ultimately, it means the African experience is enhanced by the people who are more a part of this environment than any other. 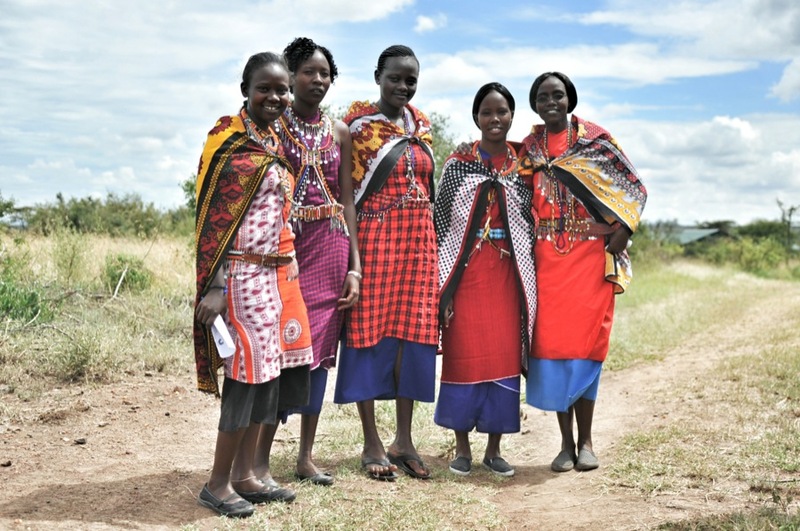 As the sense of modernity grows in a culture renowned for its masculinity, more and more women are graduating as guides, adding an aspect to the guest experience which is incredibly valuable: understanding the Maasai story from a feminine point of view. Another aspect is that all graduate guides wear traditional clothing, far more relevant than the white-guy-in-khaki cliche we have come to expect. I had the privilege of exploring the conservancy under the guidance of Koiyaki graduates Wilson and Christine. Between the wildlife experiences, we talked about culture and tradition, the modernisation of theirs and other cultures, and the growing value of education in the Maasai world. I was introduced to village life, welcomed into homes hand built by women, and helped men drive cattle through the savannah. One day, on spotting a herdsman leaping in the air amidst his cattle, I asked Wilson why he was jumping. He’s happy because he has good grazing, he replied. Christine’s story is remarkable in that she has shunned many of the traditional ways of the Maasai. She is one of very few educated women in a culture dominated by men. She has not given into pressure for an arranged marriage at an early age. But she is still deeply respectful of her culture and brings a sense of modernity to it. For example, this blue dress she made could grace modern runways, yet it is distinctly Maasai. Wilson’s sense of humour kept me forever entertained. We laughed a lot, the three of us, especially at a book depicting early white colonials, riding ponies in jodhpurs and parading tame cheetahs on leashes. 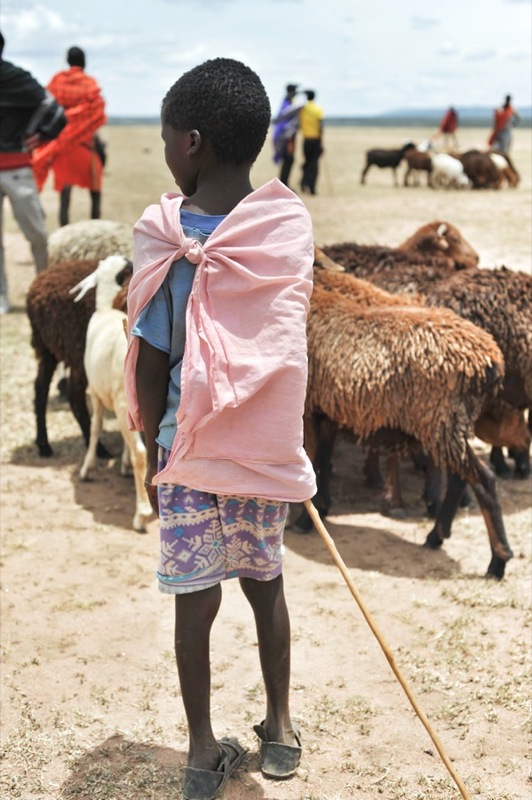 I often found Christine quietly paging through Broken Spears, a wonderful book by photographer Elizabeth L. Gilbert, depicting Maasai culture with sensitivity and understanding. (Gilbert is one of few Westerners who has paid true respect to the Maasai by spending a substantial amount of time among the tribe. The project took four years.) One day, Christine opened the book to show me a portrait of a proud old Maasai woman she had been studying. 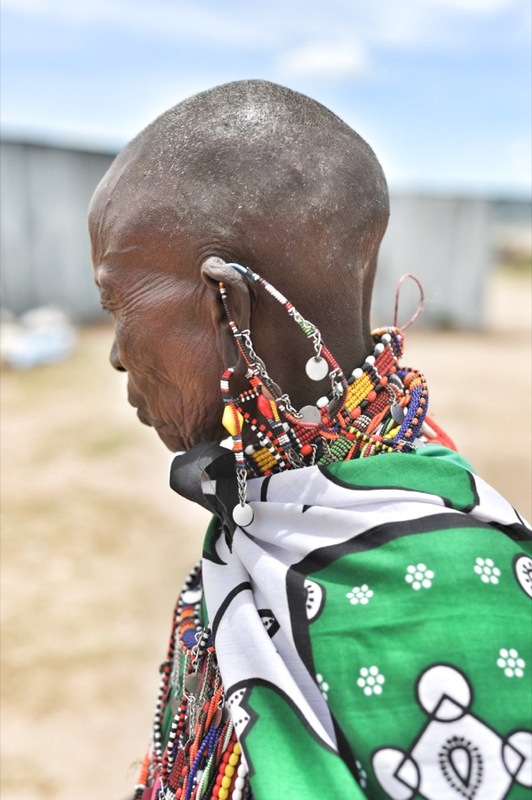 The woman was wearing elaborate beaded ear pieces. “They are beautiful,” said young Christine, “I am going to make those next.” It’s people like her that keep traditions alive. The Maasai didn’t sing and dance for me and I didn't pantomime them. We just talked and laughed. I made some new friends and I learned more about Maasai culture in a few days than I could by observing staged spectacles put on for tourists like me. I suspect they knew enough about me already – Western culture is easy to figure out, you just have to watch TV.